Latest affordable flagship Oneplus 5 is a value for money offering with all latest specifications on board. Although it received mixed response for its copied design, it is doing well with sales. Latest Snapdragon 835 Processor, 6/8GB RAM, and dual cameras have kept Oneplus 5 on a safe ride. Oneplus 5 is also getting more than expected Android community/developer support; already many Customs ROMs lined up with their Oneplus 5 releases. Flashing a ROM is a simple process if you have a rooted device. But what if it is unstable with many bugs? It may affect our usual work life. So, we are here to help you with choosing a stable and smooth Custom ROM for your Oneplus 5. 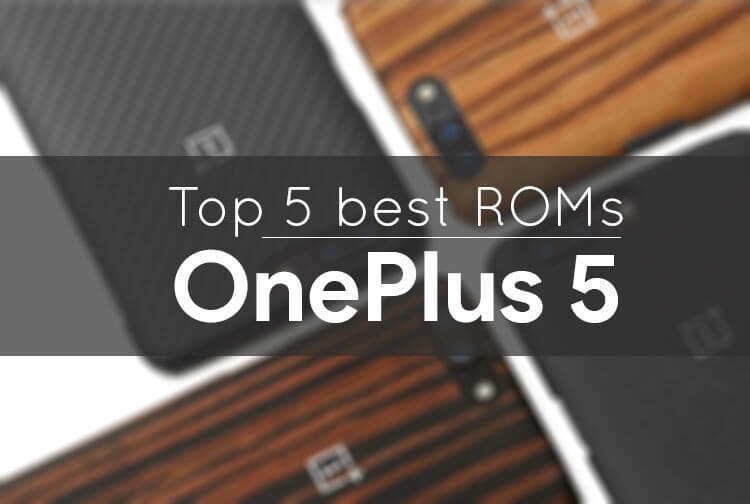 Now let’s checkout 5 Best Custom ROMs for Oneplus 5. 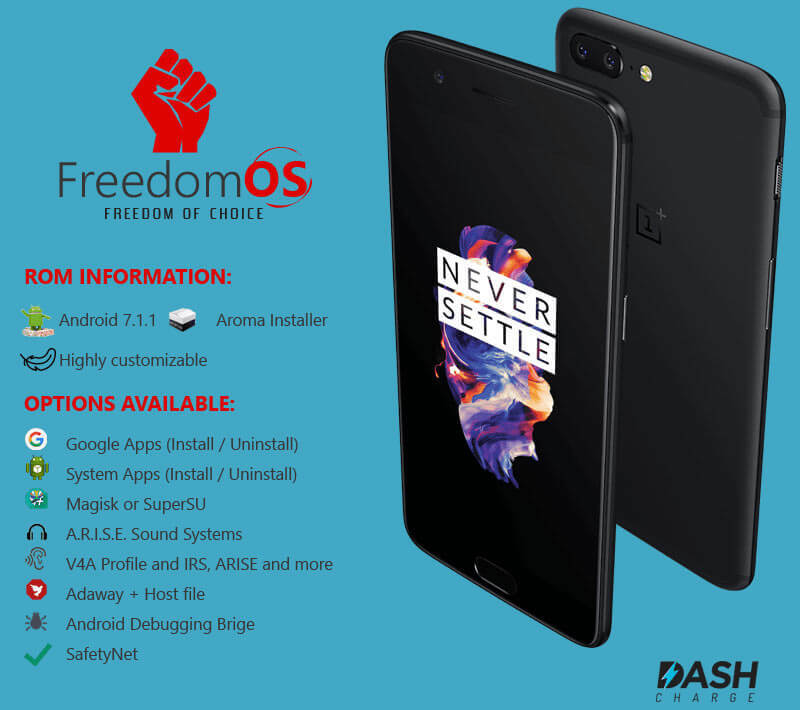 Rooted Oneplus 5 Device (Click here for Instructions on Rooting your Oneplus 5). As a precaution, Please make a Nandroid Backup before switching from your Old ROM. RR is a well-known name for Modding in the world of Custom ROMs. It has many unique features, and it is built based on lineage OS and includes few tweaks from Mokee ROM as well. It also has a Kernel auditor and a huge list of useful tweaks. As of now, builds are rootless, and users should flash Magisk or Supersu to obtain root access. Resurrection Remix ROM based on Nougat 7.1.2 – Download. Experience OS comes with many features such as in built Magisk Manager and Safety Net features. It also comes with ARISE and Viper 4 Android Sound enhancement systems. It was smooth and stable too. Users can enable the Root with Magisk modules. Click here for instructions on using Magisk modules. 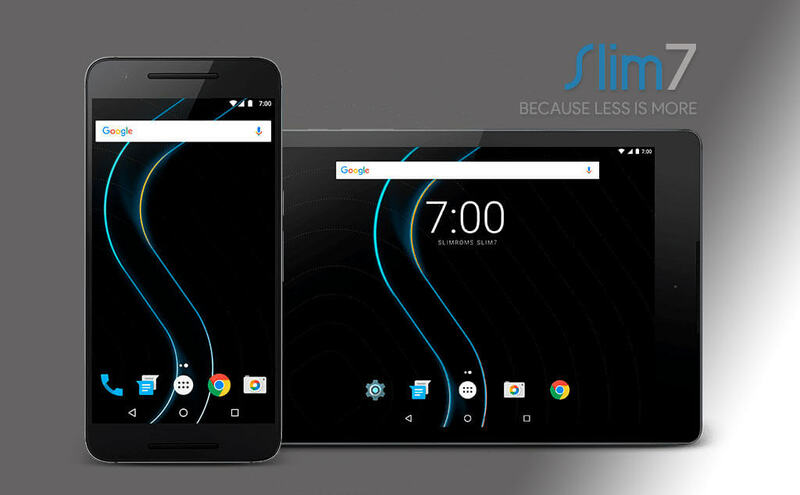 SlimRoms offers clean Android experience with slimmed version of OS. It also provides smooth and clutter-free experience with some useful tweaks like Slim Recents, Slim Actions, and Slim Navigation bars. 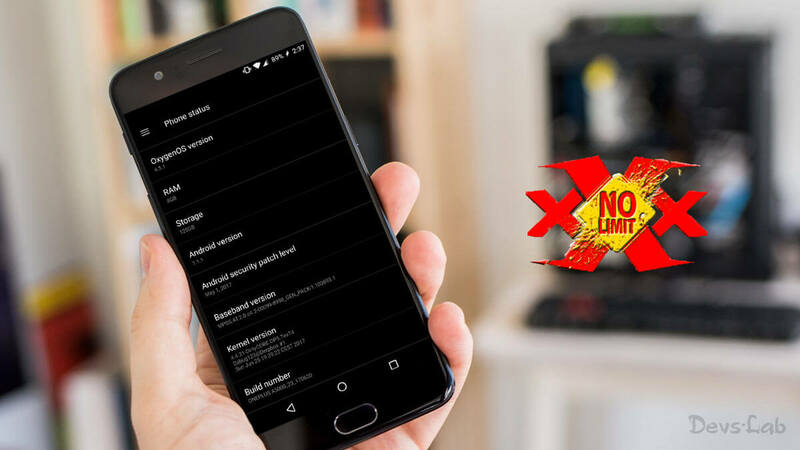 We have already made a detailed article on How to Install Slim 7 ROM on Oneplus 5, provided with Installation Instructions. Users should manually flash Supersu/Magisk to enable root access. Lineage OS for Oneplus 5 is not official yet. But we can’t stop ourselves from mentioning that Unofficial builds of Lineage OS are not that bad. They are actually smoother like any other Custom ROM. Though they are not recommended for daily drivers, enthusiastic users can try it for few days. 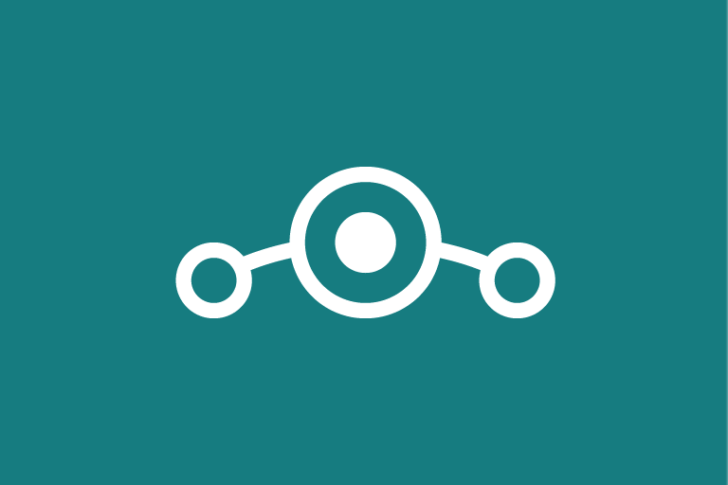 Once Official builds were released, Lineage OS will be worth using as a daily driver. Users should Flash a firmware zip before flashing the original ROM zip.